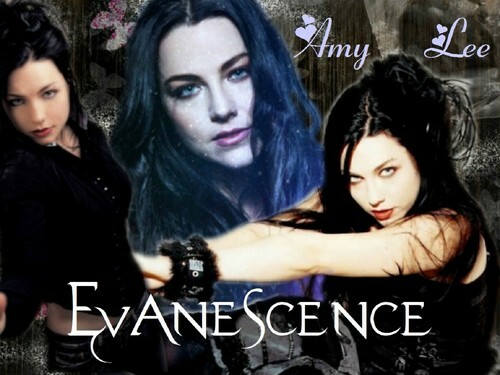 Amy Lee Collage. Amy Lee Collage Made By Evyke83. HD Wallpaper and background images in the Amy Lee club tagged: amy lee lee beautiful. This Amy Lee wallpaper contains portrait, headshot, and closeup. There might also be attractiveness, appeal, and hotness.